Apart from this largest structure, the Pyramid of the Sun, there are four more ancient structures on the site, the Pyramid of the Moon, Pyramid of the Dragon, Pyramid of the Love and Temple of the Earth. There is also a network of underground tunnels under the pyramidal complex in Visoko. It is a labyrinth made of passages and chambers spreading across several kilometres. Many visitors to the site have discovered natural healing properties and for many people it is a life changing experience. It starts with a call; perhaps you see a video, go to a talk or come across someone who has been there; or maybe this conference is the first thing that draws you in. Then there comes the feeling you really must got to see for yourself. The mysterious Valley of the Pyramids in the heart of Bosnia has made its mark. What is it about this place that people are drawn to go there time and again? 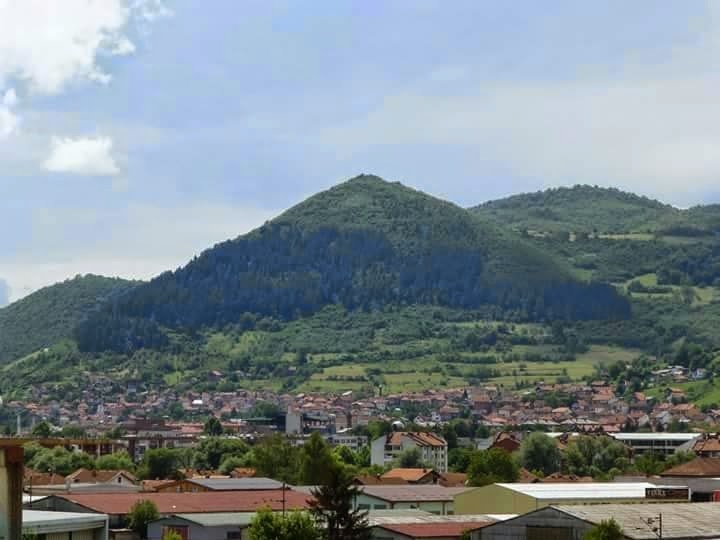 What is the experience of the Bosnian Pyramids? Hear for yourself at the conference. Who built these colossal structures and more importantly, why did they build them? Are the builders of the underground tunnels the same people who built the pyramids? Many experts in geology, archaeologists, scientists, dowsers and others have visited and worked on this site and over the past five years, the “Archaeological Park: Pyramid of the Sun: Foundation” has organised International Summer Camps for volunteers. Participants have varying backgrounds, from archaeology and science, to cultural heritage, to archaeological tourism. This conference will reveal some of the results of this work and what it tells us about the consciousness of the ancient civilisation who built them and why this is vitally relevant for us today.